I got a really nice review for 'I Am Fire' from the guys at Broken Frontier. Another really lovely review today for my comic 'I Am Fire' - this time from the peeps at 'A Place To Hang Your Cape'. You can also order the comic HERE - go go go! Orders for 'I Am Fire' now shipping! Also - Page 45 review! Incidentally, Page 45 gave me a really lovely review! Read it here. Have a read of the latest review of 'I Am Fire' by Kevin Thurman over at Sequart! Here's a sneak peek at the cover for my comic for 'Aces Weekly' - I am super excited to be involved in this. 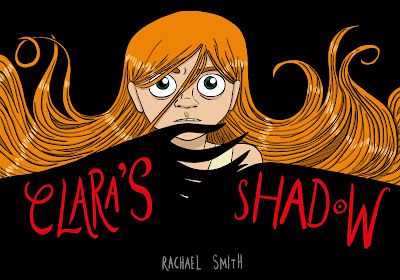 My comic, 'Clara's Shadow' will be in Volume 7, which should be out in a few weeks. Please take a little time to read this really lovely review of my comic 'I Am Fire' by Richard Bruton, of Forbidden Planet International. 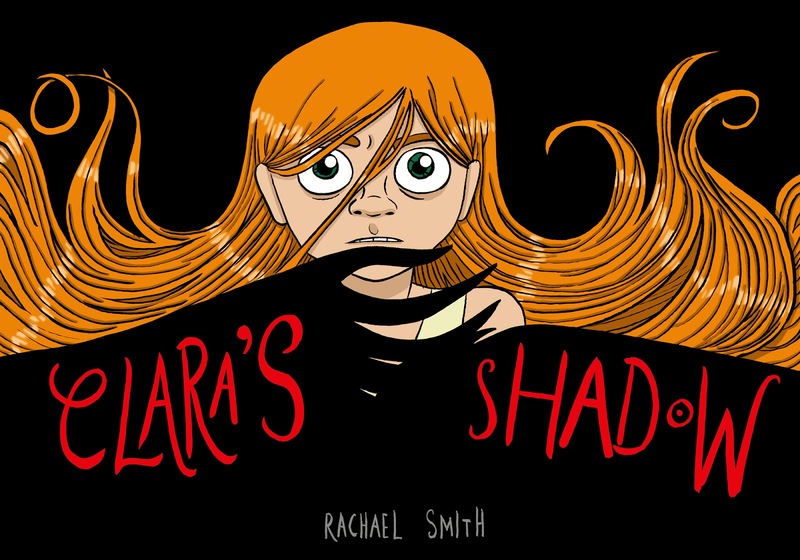 Why not spend some of your Sunday reading this lovely review of my comic 'I Am Fire' by Sarah-Louise Kelly over at the 'From 'DC to ZZ' blog? It's a nice one, eh? Woah, so it's been a while since I've shown you guys what's been going on with Vicky, Abbie, & friends! FLIMSY FANS! COME TO A FREE PARTY! 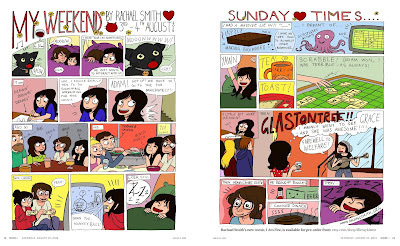 I am in the middle of creating Flimsy the Kitten’s first ever comic book – ‘Flimsy’s Guide to Modern Living’ full of helpful/unhelpful advice on how best to live! 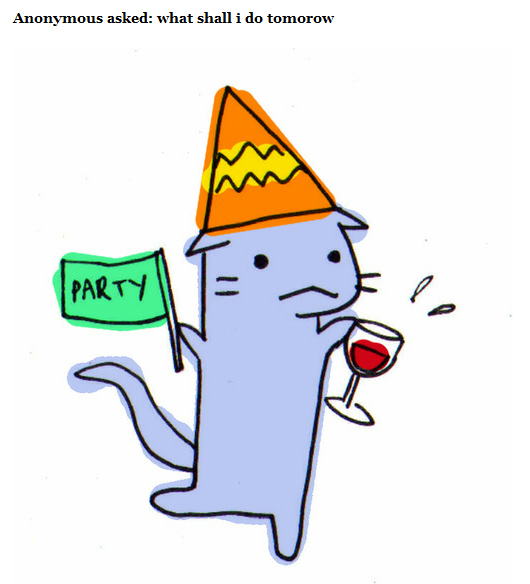 (a lot of Flimsy’s advice involves drinking wine). SO I am having a launch party for it! Because I like having parties! Here’s some reasons why you should come! • It’ll be your first chance to buy a copy of Flimsy’s comic! • There’ll be a magical performance by the famous Richard Peel! • Plus a beautiful musical set by the wonderful Weikie! • PLUS PLUS! The comedic stylings of the amazing Joseph Ross Williams! • Compered by the hilarious Neil Warner! • Special, exclusive, yummy Flimsy-blue cocktails! • Your chance to buy my other comics! • Exclusive, original Flimsy art! • This is just the beginning I mean! Woah! So yes – I’ll add more details nearer the time, but please put 20th September in your diaries and keep that evening clear….for FUN! !